Miracle on 34th Street is a well-known beloved holiday film. It’s an enduring tale of the power of faith as seen through a child’s eyes. 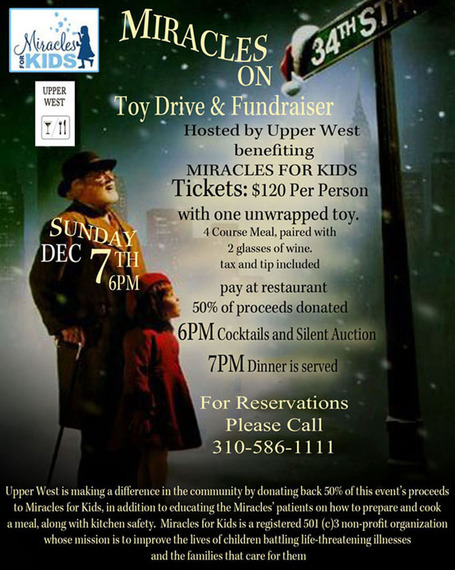 On Sunday, December 7th, Upper West Restaurant will adopt the name for a very special toy drive and fundraiser – a deserving cause – Miracles for Kids. A non-profit organization, Miracles for Kids provides both financial aid and emotional support to low income families whose children have been diagnosed with debilitating illnesses. 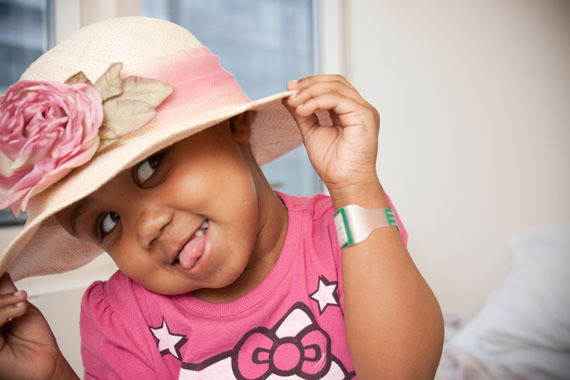 At just five years old, little Anaya Green was diagnosed with neuroblastoma (stage 4) in April 2011. This type of cancer, which develops in the nerve cells and spreads to the bones, is most commonly found in children under the age of five. Cancer can be a destructive force. It surges in…leaving families dazed and confused. But the physical disease is just one component of the dreaded illness. It causes an emotional roller coaster for not only the patient, but the family as well. It wreaks havoc on ones finances, and often leaves family and friends feeling helpless and miserable. In 2007, another five year old by the name of Alexander Bryce Hays was diagnosed with Diamond-Blackfan anemia, a rare blood syndrome characterized by extremely low red blood cell counts and normal white blood cell counts. After monthly blood transfusions were starting to be rejected by his body, he received a bone marrow transplant. Years later, assuming all was well, additional health obstacles compounded the situation leaving the family in dire financial need. In both cases, Miracles for Kids was able to provide monthly financial assistance through grant programs. The Miracle on 34th Street event will feature a four-course meal (plus two glasses of wine). 50% of the price of admission will go directly to Miracles for Kids. Cocktails begin at 6pm, along with a silent auction, the proceeds of which will be donated to the organization. All the while, the beloved film “Miracle on 34th Street” will be screened in the front room of Upper West. 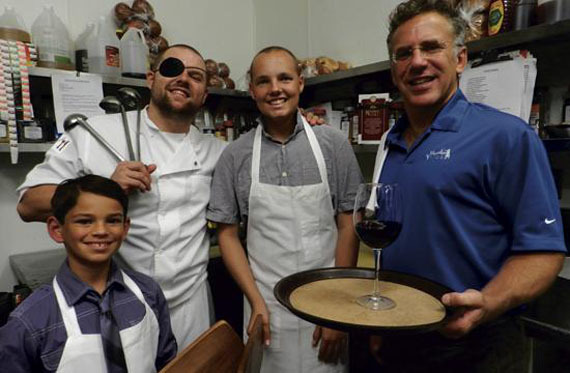 Prior to the event, Shipp has agreed to work with the children and offer his seasoned culinary perspective. The kids will decorate cookies to be given to young cancer patients at the Cancer Support Community Benjamin Center. The silent auction will feature items such as a three-night stay at a luxury condo in Mammoth, whiskey, and restaurant gift cards, jewelry, as well as original works of art. 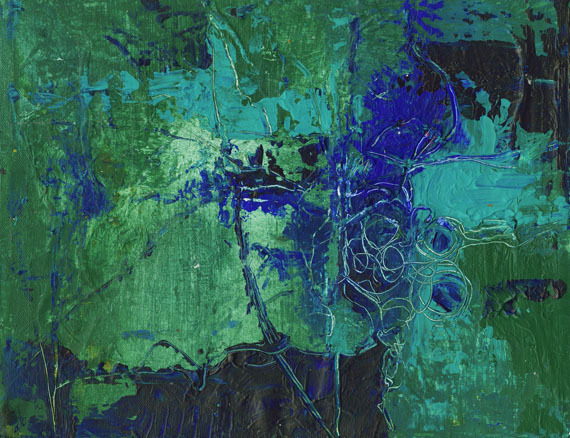 Abstract artist Stephanie Visser revealed that this event has special meaning for her since she has fought through her own experience with cancer. In fact, she is scheduled to go back into surgery in January for her seventh operation. Gigi Clark, an established designer and owner of the upscale Santa Monica boutique Uroborus-Mode, heard about the event and has also offered to donate one of her exquisite bracelets for the silent auction. 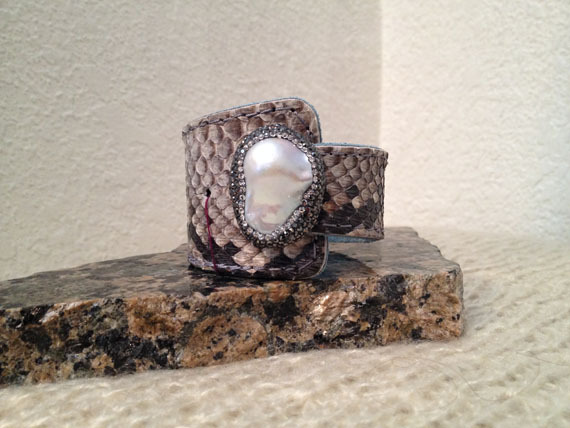 Hand crafted, the sleek snakeskin bracelet features a leather lining and a large mother of pearl stone as its centerpiece. “Children have their whole life ahead of them. It is heartbreaking to hear that someone so young could be affected by such a scary disease.” She added that she is grateful to organizations like Miracles for Kids that lend a hand to these families in their time of need.